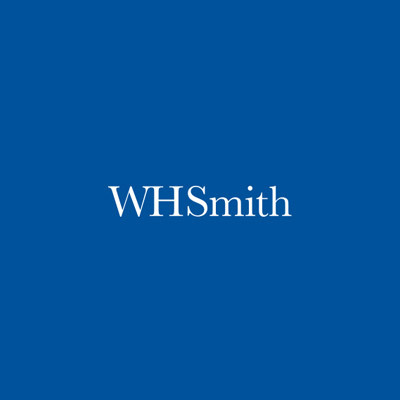 DSP Electrical have provided electrical services to WHSmith for the past 20years, we have worked across there entire estate fitting out new stores, refit existing or just undertaking small project works. We have worked in all railways, airports, hospitals and shopping centres nationwide for WHSmith and hold all relevant security ID and teams to access some of these secure environments. We provide a full design and build service for WHSmith, which included all relevant auto-cad designs and calculations for submission to landlords, as well as the full Installation fit out. DSP Electrical have been fitting out new M&S Simply Food & M&S Restaurants for the last 7 years across the country nationwide, including many hospitals, railways and high street locations. We provide M&S with our full design & build service complete with full lighting plot designs to meet the required elements of the project. 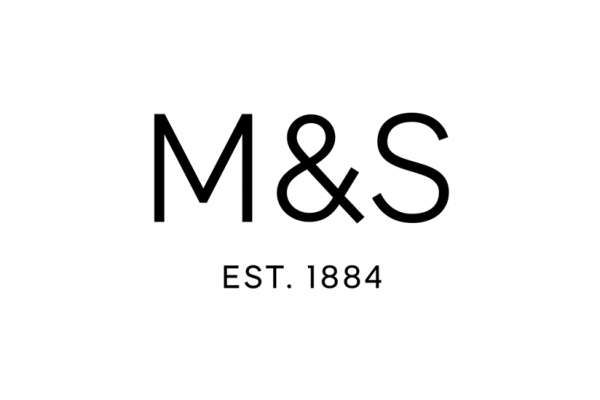 We look forward to a long and lasting future working with M&S on many more stores across the country. DSP have been working with DHL on many of there distribution centres to provide various services, including new power install’s for various equipment, lighting upgrade projects and general maintenance work to keep the distribution centres in line with current regulations. DSP have undertaken several new restaurants / re-fits for TRG Concessions which operate the Frankie & Bennys restaurant chain nationwide. We fit out the new F&B restaurant in Glasgow International Airport (Airside Lounge). The works Included a full design and build package and were undertaken over a 14-week fit out period. We obtained all necessary airside clearance pass’s for all our engineers including all the necessary permits to work in such an environment.